A faster, safer way to unlock bridged material. The Arch•Master™ is a tough, portable miniaturized rock drill and the ideal solution for material which tends to “arch” or “bridge” across the entire vessel. The perfect Silo Cleaning and Bin Cleaning tool for your staff to use in-house and on your own timetable. 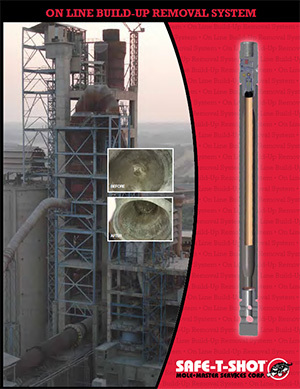 The Junior™ 360° represents a technological breakthrough in bin and silo cleaning equipment. Easily set up by one or two people in less than 30 minutes, the Junior™ 360° provides for safe and effective cleaning and eliminates the need for hazardous human entry. 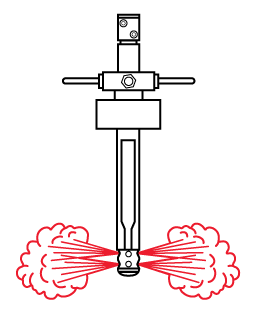 The Safe-T-Shot™ CO2 Blasting System uses a single electrically ignited charge to remove hardened material from silos. Safe-T-Shot™ does not require a lot of manpower and will not damage the interior or exterior of a storage vessel. The process is safe, efficient, and effective. Not sure whether the Junior™ 360° or Arch•Master™ is the right choice for you? 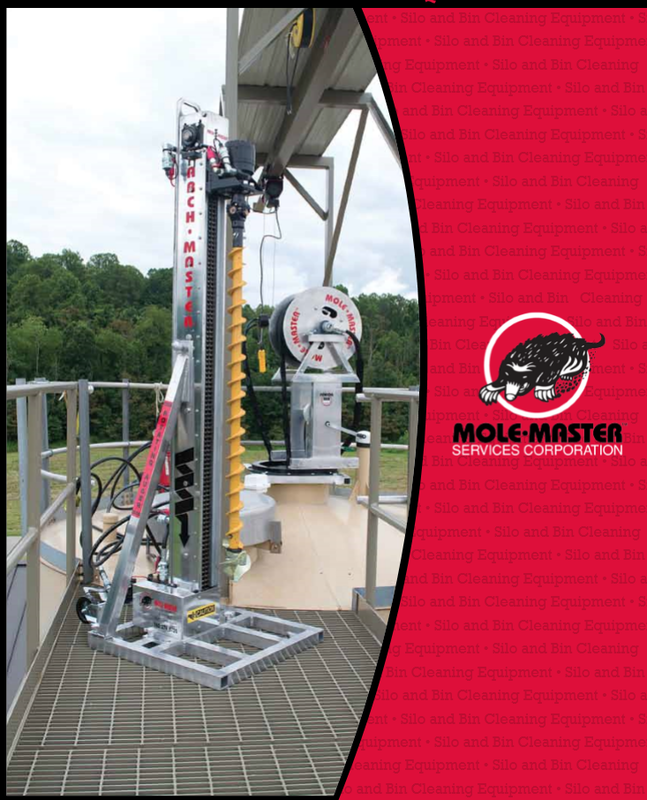 Contact Mole•Master™ and let our Silo Cleaning Equipment experts help you decide.